Katugulu C/U primary school was set up by members of Katungulu village to provide education for their children. Katungulu didnt have any affordable primary school, the children had to walk long distances to school. The community then worked together with the local church leadership to start up a school which is now providing education to over 150 pupils. 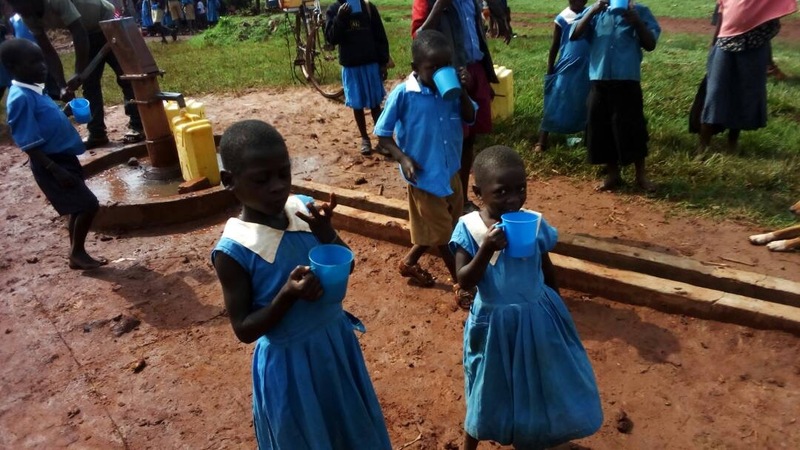 The Centre facilitates community owned – community driven development, and the Katungulu school is one of the many initiatives that have been established by communities working together. The centre continues to partner with Katungulu C/U. 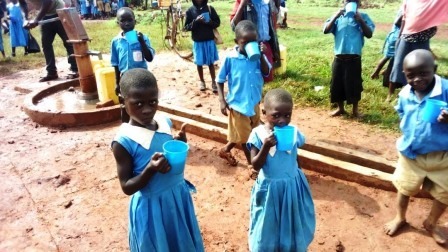 In 2016, the Kitega Centre was unable to provide project porridge to the pupils of Katungulu,only 20 children could afford food payment at the school and the rest had to sit in class on empty stomachs. Concentration levels had declined and the teachers reported poor performance. We were blessed to resume provision of project porridge to the entire school, so the pupils will have food for the rest for the rest of the year! 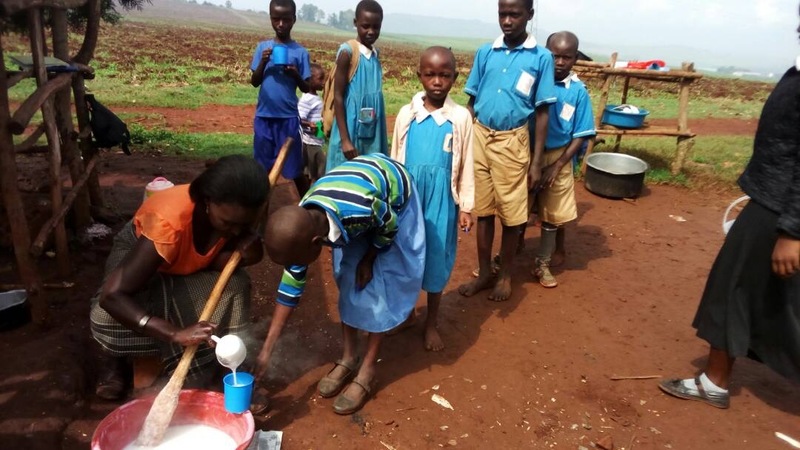 Project porridge provides a cup of porridge for the children at break time and a meal at lunch time.